Since thatÂ first simple TweetÂ over eight years ago, hundreds of billions of Tweets have captured everyday human experiences and major historical events. Our search engine excelled at surfacing breaking news and events in real time, and our search index infrastructure reflected this strong emphasis on recency. But our long-standing goal has been to let people search through every Tweet ever published. This new infrastructure enables many use cases, providing comprehensive results for entire TV and sports seasons, conferences (#TEDGlobal), industry discussions (#MobilePayments), places, businesses and long-lived hashtag conversations across topics, such asÂ #JapanEarthquake,Â #Election2012,Â #ScotlandDecides,Â #HongKong,#FergusonÂ and many more. This change will be rolling out to users over the next few days. 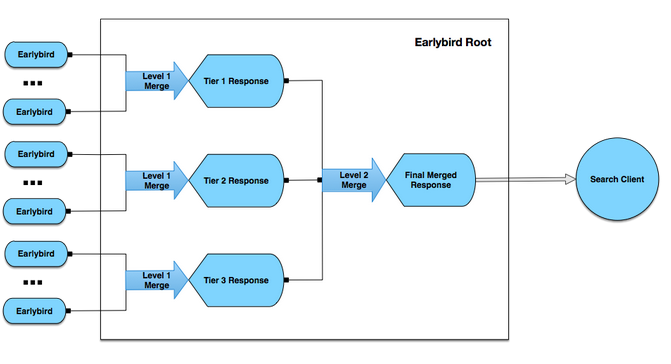 Building a complete Tweet index | Twitter Blogs. 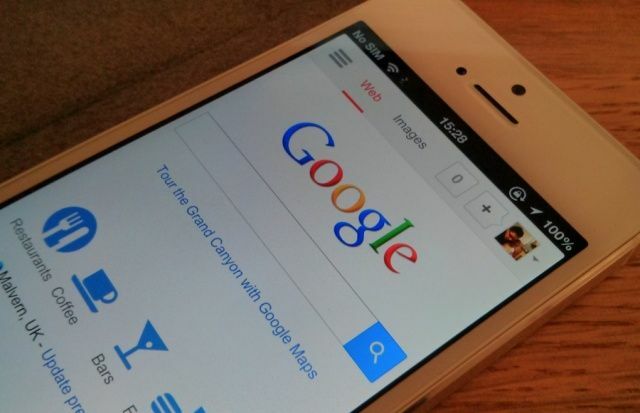 Google Pays Apple $1 Billion A Year To Be Default Search Provider On iOS. Google Pays Apple $1 Billion A Year To Be Default Search Provider On iOS [Report] | Cult of Mac. Why does Amazon now have customers do the search chores it used to do for them, and in innovative ways? Search Gets Lost | The Nation. The new Google â€œSearch Plus Your Worldâ€ feature â€” which Iâ€™m now simply calling â€œSearch Plusâ€ â€” has just gone live for me. Huge debate erupted yesterday over whether it somehow favors Google+. I can see now that it clearly does, even more than I thought. So be very aware, please. Real-Life Examples Of How Google’s “Search Plus” Pushes Google+ Over Relevancy. Behind the simplicity of Google search is a complex set of algorithms that expands and improves the query youâ€™ve typed to find the best results. Automatic spelling correction ([vynal] to â€œvinylâ€) and substituting synonyms (matching [pictures] to â€œphotosâ€) are just two examples of the improvements we make. You can access the verbatim search tool under â€œMore search toolsâ€ on the left-hand side. via Search using your terms, verbatim – Inside Search.